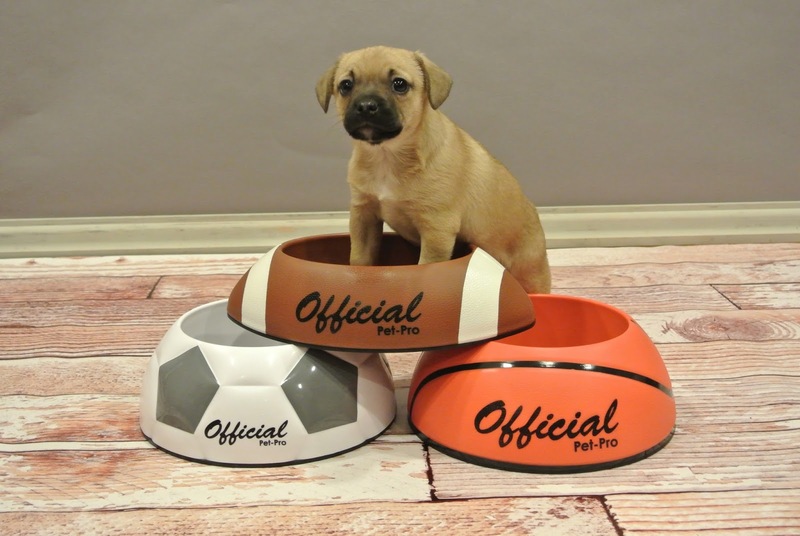 These products are the perfect gift for your favorite furry friend this holiday season, especially for those of you who are as passionate about your pets as you are about price. 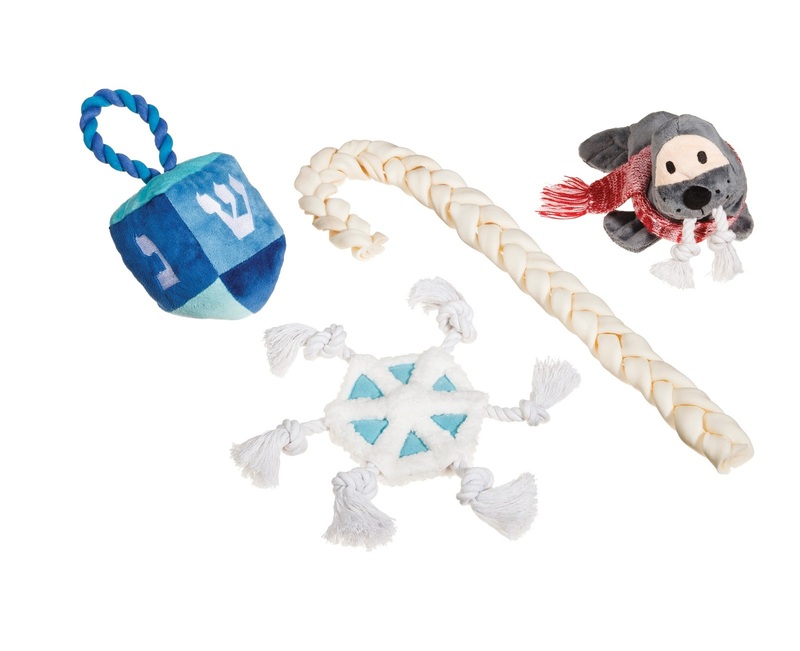 With stylish, quality products at a great price, Target’s selection of pet toys and accessories makes it easy for pet owners to spread the season’s joy to their four legged friends. Every pet, like their human family members, has a different personality that makes them loveable. Some love to chase squirrels and run through the park, while others prefer to lie in the sunniest spot on the floor and relax for better part of the day. 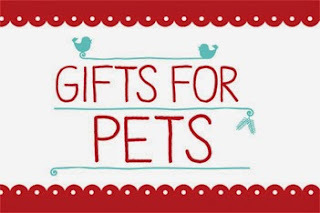 For this holiday season, PetSafe® has the perfect gifts for all pet personalities. These fur babies have lots of energy and need engaging toys to keep them occupied. Busy Buddy® Waggle™ is a great toy to keep your dog entertained. It can be used to play fetch, or as a treat dispenser on both ends to reward for active play. The FroliCat™ POUNCE™ Rotating Cat Teaser is the perfect toy to keep a rowdy kitty occupied. The Marshal Maus™ moves forward and backward encouraging hours of play. Squeezing in playtime between relaxing and napping is very important for these four-legged family members. For the relaxed, yet determined chewers, PetSafe® suggests the Busy Buddy™ Bristle Bone. The durable nylon bristles and rubber nubs of the Bristle Bone encourage good dental health, and the rawhide treat rings around it make it irresistible for dogs to chomp on, right in the comfort of their doggy bed. When sleepy kitties need to stretch their paws out, the Funkitty™ Egg-Cersizer™ is a great toy to encourage play. The treat ball randomly dispenses treats or dry food and is adjustable to the cat’s level of play. For dogs who just want to play, PetSafe® suggests the Busy Buddy® Tug-A-Jug™. Its rope feature creates the go-to tug of war game and treats can be hidden in the bottle to keep them occupied for hours. The FroliCat™ DART DUO™ toy is a sure fire way to keep your playful feline busy. They can even bring a friend to play with, dog or cat! Dreambones can be bought at Walmart, Target, grocery stores and drug stores. They give back. 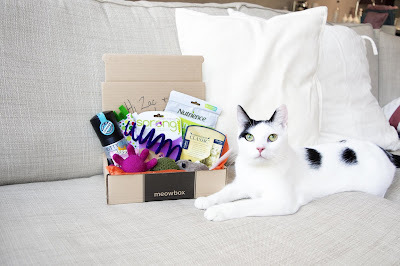 meowbox has a program called One Box Can: with every meowbox you purchase, they give a can of food to a shelter cat. Plus, you can track your individual can to see where you've made a difference. For picky kitties or ones with special dietary requirements, you now have the option to receive a meowbox with no edible items. They replace food and treats with more toys and goodies. We must protect our pets we love! A Twigo Tag is one of the simplest tags on the market - simply write, boil and wear. The tags self-attach and are completely silent, ideal for those who dislike the jingling noise. 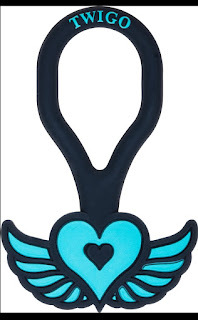 Twigo Tags are stylish, unique and provide our pets with the safety they deserve! Great Stocking Stuffer for any dog or cat on your list. Learn more about Twigo Pet ID Tag. So many styles to choose from for $10! The Jelly Wellies collection features all-weather protection including stylish boots and rain coats.The collection comes in six fun bright colors: firey red, brite pink, vibrant yellow, classic green, crystal blue and dewberry, which mix and match with the camouflage, racing strip and solid style, wrap-around belly band rain coat. 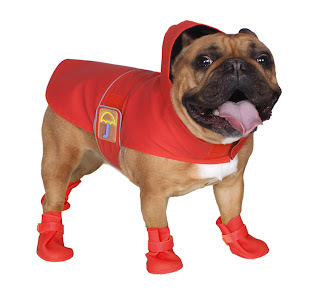 These deluxe fleece lined rain coats are not only durable but fashion forward too! 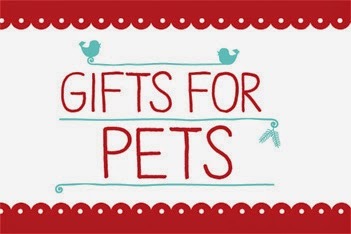 ** Watch this spot for more great gift giving pet ideas.